Acqui is a great little town to visit with everything you need. It dates back to roman times its original name you may spot was Acque Statielli, the Romans settled here for the thermal waters. It has several ruins, the roman baths, the remnants of a shop and of course the Acquedotto. Grand Hotel in Acqui at Piazza Italia. Acqui boasts many excellent restaurants with one Michelin star rated, many bars! We also have a world class Spa being a town based on thermal springs, there are two locales where you can bathe or treat yourself. Acqui Terme is an excellent base for exploring Piemonte and discovering its fabulous wine (Barolo, Barbaresco, Barbera, Dolcetto, Brachetto to name just a few ) and of course the cuisine. Acqui also has several Gelato shops that serves the best ice cream in the world. We are easy days trips to Genoa and the mediterranean, Turin the old capital of Italy and Milan centre of fashion. One of the top designer malls in Europe is 40 minutes away with the very best of fashion such as Bulgari, Prada, Hugo Boss. 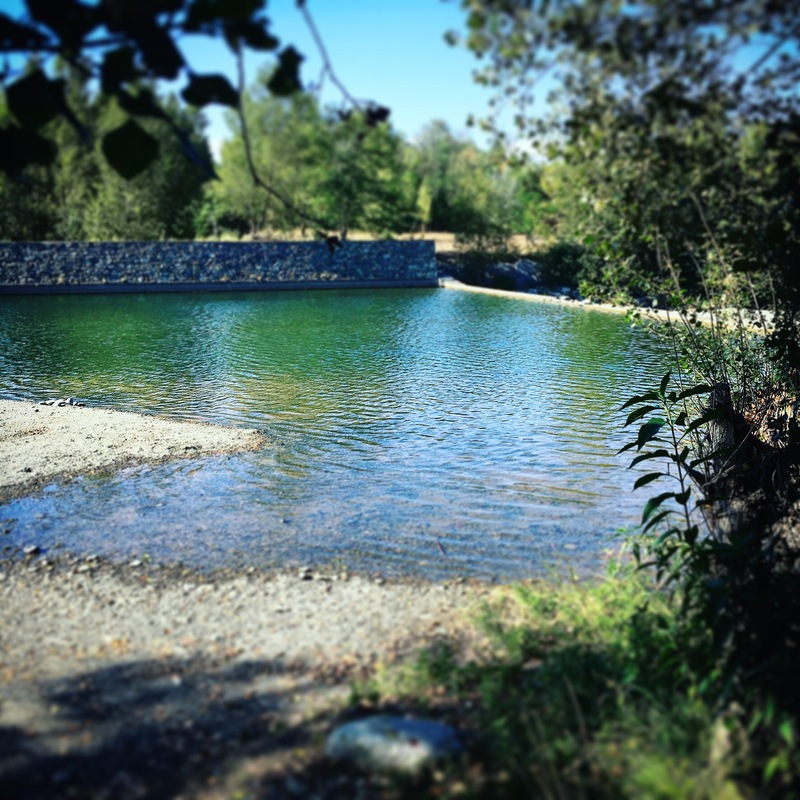 There are many amazing places to walk/hike/bike – the above is 5 mins from Verdmont. On a clear day you can spot white capped mountains (the Alps). Smaller towns that are reachable in under an hour include Asti for the spumante, Alba for its white truffles, and Alessandria for its citadel and old town. Each has its own story charm and flavour, you will not be bored!